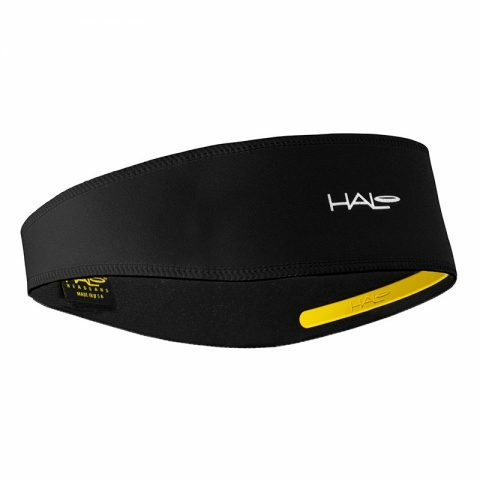 Primarily designed with the Triathlete in mind, our very popular visor now comes with a soft, flexible elastic band. 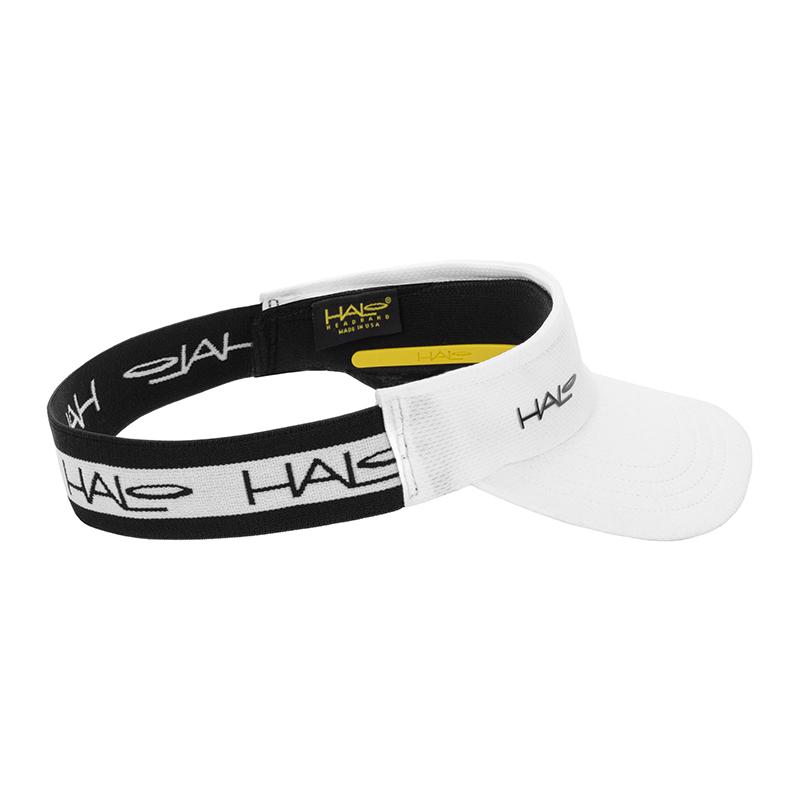 This ultra-light visor is easy to take on-and-off especially in racing transition zones where every second counts. 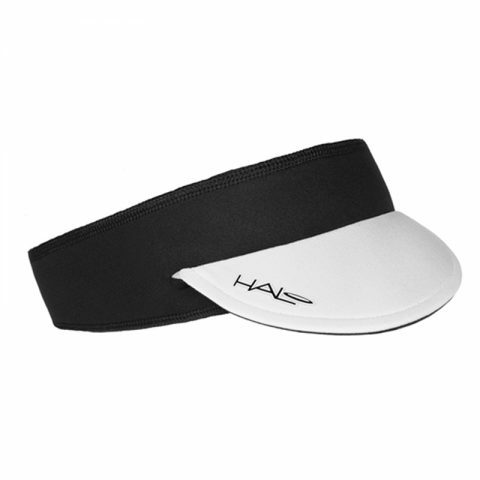 Every visor includes our unique headband, which is fully attached to the visor, to channel sweat away from your eyes. 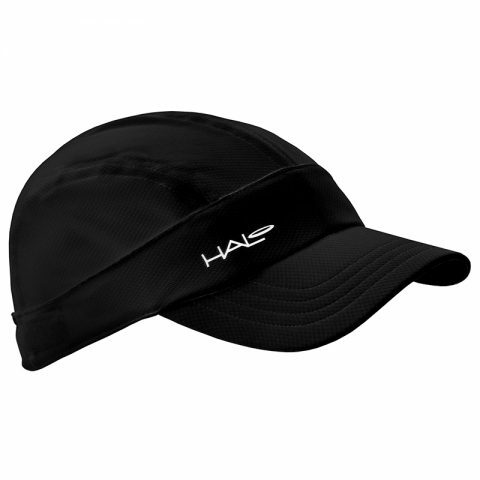 Comfortable, easy to put on, doesn’t get my long hair stuck in it, looks cool, causes slight devastation/ panic when location of visor unknown pre-run on a rainy day. 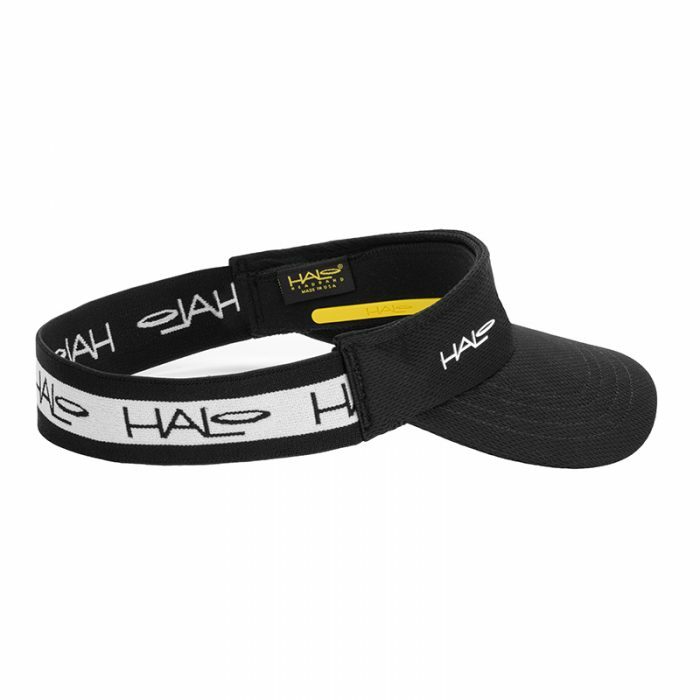 Solution – don’t forget where you’ve put it.